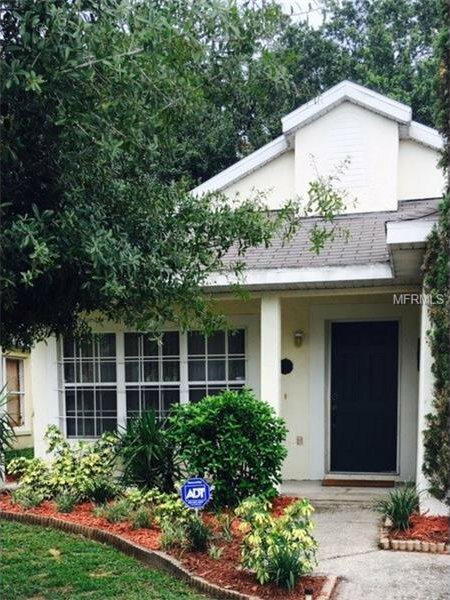 Charming 3/2 Florida home owned by one owner only. Has been kept up beautifully and is move in ready or a great investment property. The home features a front porch, open floor plan and large covered and screened backyard area for entertaining plus a large backyard that easily can accommodate a pool. Nice Mature landscaping in front and back of home as well. Listing courtesy of Palm Properties of CF, Inc.. Selling Office: KELLER WILLIAMS ADVANTAGE 2 REALTY.